Abstract. 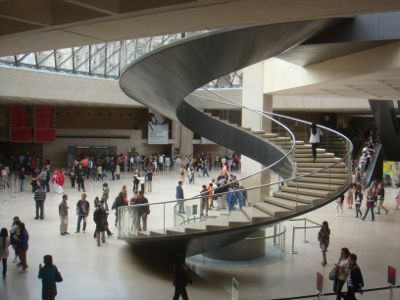 Museums often suffer from so-called ‘hypercongestion’, wherein the number of visitors exceeds the capacity of the physical space of the museum. This can potentially be detrimental to the quality of visitors’ experiences, through disturbance by the behavior and presence of other visitors. Although this situation can be mitigated by managing visitors’ flow between spaces, a detailed analysis of visitor movement is required to realize fully and apply a proper solution to the problem. 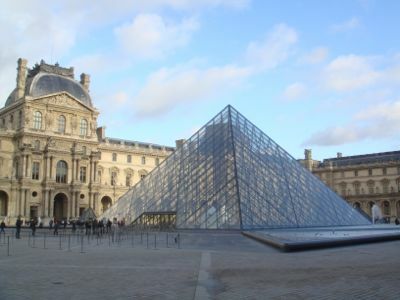 In this paper we analyze visitors’ sequential movements, the spatial layout, and the relationship between them in a largescale art museum—The Louvre Museum—using anonymized data collected through noninvasive Bluetooth sensors. This enables us to unveil some features of visitor behavior and spatial impact that shed some light on the mechanisms of museum overcrowding. The analysis reveals that the visiting styles of short-stay and long-stay visitors are not as significantly different as one might expect. 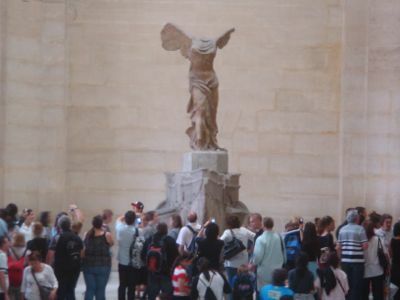 Both types of visitors tend to visit a similar number of key locations in the museum while the longer-stay visitors just tend to do so more time extensively. 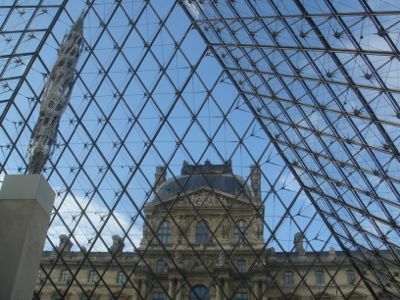 In addition, we reveal that some ways of exploring the museum appear frequently for both types of visitors, although long-stay visitors might be expected to diversify much more, given the greater time spent in the museum. We suggest that these similarities and dissimilarities make for an uneven distribution of the number of visitors in the museum space. 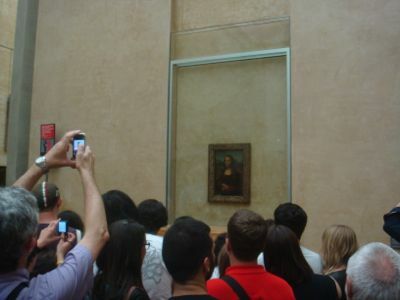 The findings increase the understanding of the unknown behaviors of visitors, which is key to improving the museum’s environment and visitor experience.